It’s hard being a kid born in the mountainous border region between Thailand and Myanmar. Political, economic, and geographic factors all threaten the fundamentals of childhood, and often disrupt or completely destroy the normal process of growing up. The area is unstable and relatively lawless, especially in rural villages where most people live. Children are usually born at home, far from any city or town, and often without the official documentation, like a birth certificate, required to attain Thai or Burmese citizenship. This means they are not provided with the rights and protections that come with being a legal citizen. Even for those actually born on the Thai side of the border, there are limited opportunities to go to school, find decent work, or fully integrate into normal Thai society. All this puts them at a great risk of being trafficked and ending up on a fishing boat, or in a factory or brothel. 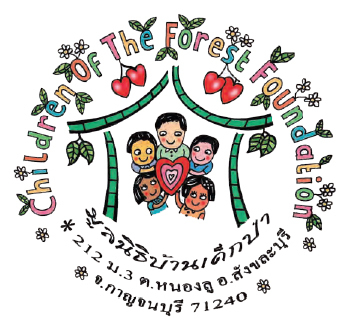 Over the course of four months, Andy Zeal in partnership with Children of the Forest (a children’s home and school in the Thai town of Sangkhlaburi) worked with a group of these teenagers to create a collection of short cartoon stories about the related issues of child trafficking and the nearby Thai-Myanmar border. They learned how to use visual art and written words to convey the terrors of child trafficking, of knowing victims, and potentially becoming victimized themselves. The students all responded with enthusiasm and grew as comic creators over the relatively short time. The project further convinced Andy that comics, or graphic novels, are particularly suited to the task of combining the words and images of children into a profoundly effective stories that can then educate the rest of the world. 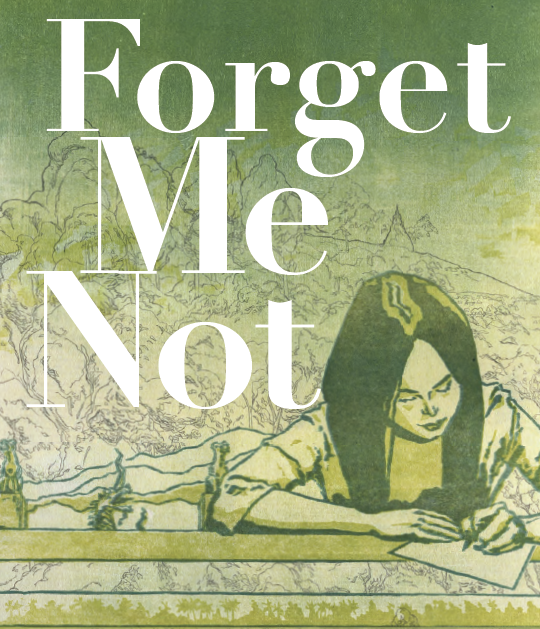 They made a total of 6 stories, all written and mostly illustrated by the students, and collected them in a book, “Forget Me Not”. They plan on continuing the project next year, when the students and Andy will begin working on a longer, non-fiction graphic novel about the town and area the children come from.